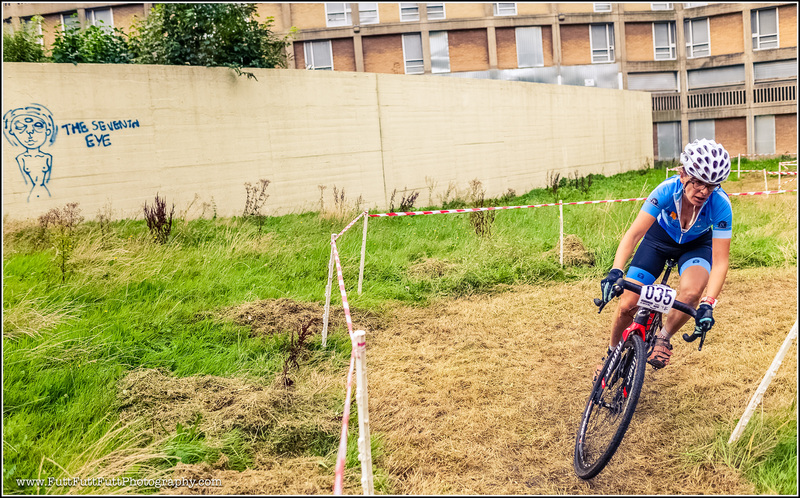 What bike is THE bike for a Sheffield Urban CX race – Sheffield Urban CX 2018 – Entries Live! One question we get asked A LOT is ‘what bike would be best for one of your races?’. One of the things we enjoy seeing is the variety of bikes on the start line, CX, gravel, MTB, fat, single speed, road and even everyday commuter bikes all line up to take on the courses we laid out last year, and we are expecting to see the same eclectic mix again. While we have been designing the courses we have had many an in depth discussion as to which bike is the ideal Sheffield Urban CX weapon. The answer was…….. Well to be honest it was pretty varied and discussion was heated! With hardtail MTBs now becoming a familiar sight mixing it up with curly barred CX brethren, the emergence of gravel bikes twinned with MTB to create a 650b large volume tyre ‘monstercross’ machine. 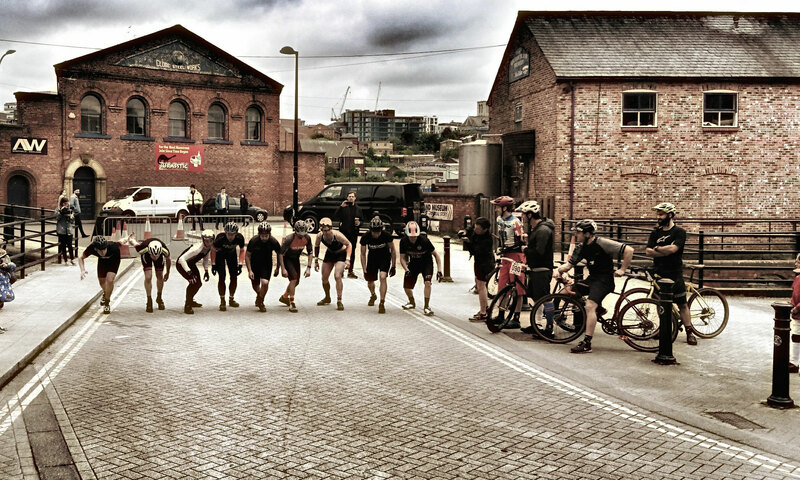 Then there’s gears; we had riders pulling in some really fast times on single speeds at the Kelham race. so here’s a spotter’s guide to what bikes you might see lining up ready to take on the twists and turn of a Sheffield Urban CX course. It’s a tricky decision to make and like most gear choice in the world of cycling, a decision made up of compromise, (not really helping here are we). Every rider in our races has a bike of choice, if your used to the fast CX racing then a CX bike is your obvious choice, fast XC MTB rider, then short travel or hardtail MTB will do thanks very much. But what about if it’s your first race? You only have one bike or are lucky enough to be in the N+1 scenario. If we were speccing up our ultimate Sheffield Urban CX machine then we would definitely be using some of the many fine local bike shops found in The Outdoor City. Here are some of the features that are important considerations and will hopefully answer some of those questions. These are only suggestions as we said, bike choice is hugely personal. Gearing – Road gearing, compact or standard is an advantage, especially on the rounds with sprint sections. Lower gearing will help when the going goes up, but these are short sections, shouldering the bike is another option so a bike that is not to heavy will help if you have to carry. Bars Stem – flared drop bars and short reach stem help the handling on features and help maneuverability. The 2018 series will have 3 races, each venue having its own unique feel, as we utilise the urban environment to integrate into the courses. Kelham has short and fast laps, le Mans start and a fast sprint start section. Cobbles and some tight twists and turns after the Wooden rollers lead riders into a crafty kick of a climb into the museum. Carry down stairs to exit via a cobbled street inside the museum. Pin sharp bike handling skills will be an advantage on this course. The new venue for 2018 will have a more familiar course layout. Large grassed areas including the grass terracing of the Don Valley Bowl. Grassed climbs and fast tarmac sections through the new UTC college campus make this a course of contrasts. Cardio and endurance will be king on this course which will have the longest lap. A mass start will add to the excitement. Endurance and cardio are the key elements to rule this course. So 3 races, same bike or 3 races, 3 different bikes, the choice is your’s.  We think the Sheffield Urban CX series is a great friendly series and the courses suit experienced racers or those new to racing. So make your choice, choose your bike and come and join us on the start line in 2018.